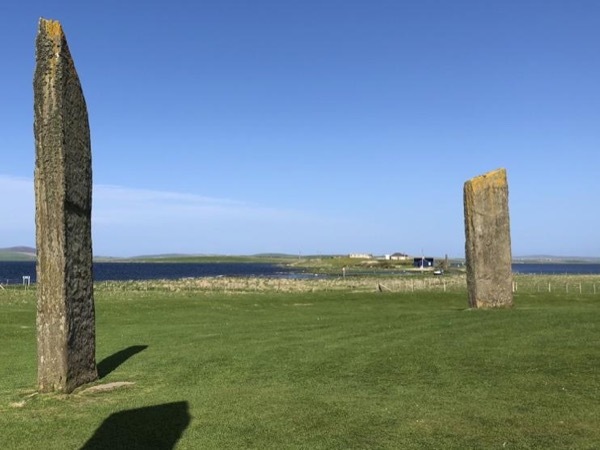 Local Private Tour Guide | Kirkwall, United Kingdom | David H.
I have the dream job of being able to guide people around my beautiful home islands. 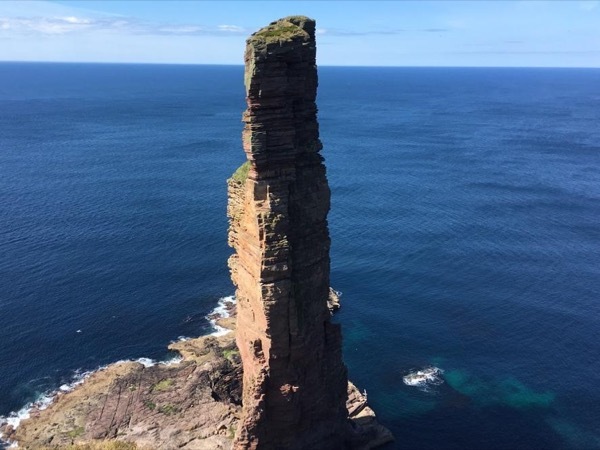 There is so much to see in Orkney, the most difficult decision is usually what to miss out! There is a wealth of history, archeology, wildlife and scenery to see, and each island has it's own unique atmosphere. I have lived here since I was four years old, and grew up on one of the smaller islands - Flotta. I now live in Kirkwall, which is the capital that was the power base for the Vikings. I can do anything from half day to multi day tours, using my comfortable and modern Mercedes minibus. 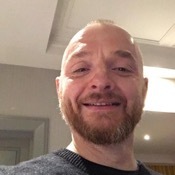 I am a fully qualified Green badge guide for two different areas of Scotland - the North Highland region and Orkney. 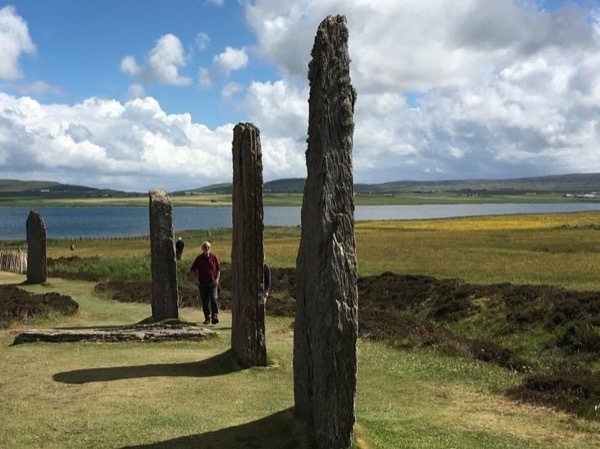 I am focusing on guiding in Orkney only. My vehicle is fully licensed by the local authority, and I am fully insured to carry up to eight passengers, and whilst out guiding. I also have a current first aid certificate. All of the most popular sites in one day!